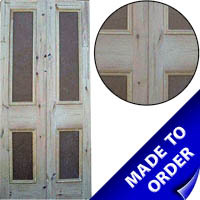 Cupboard doors made to measure. 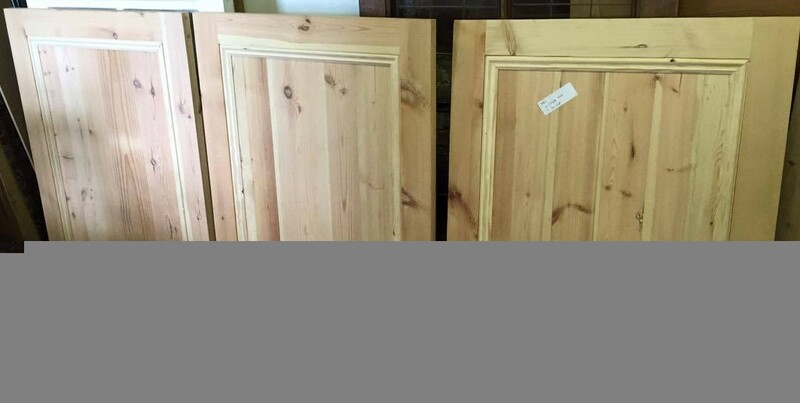 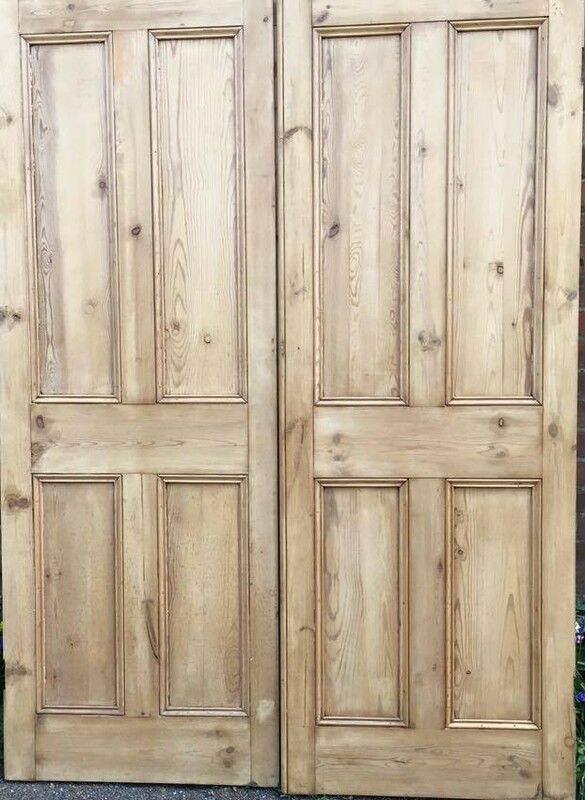 These doors are made from reclaimed pine with MDF panels. 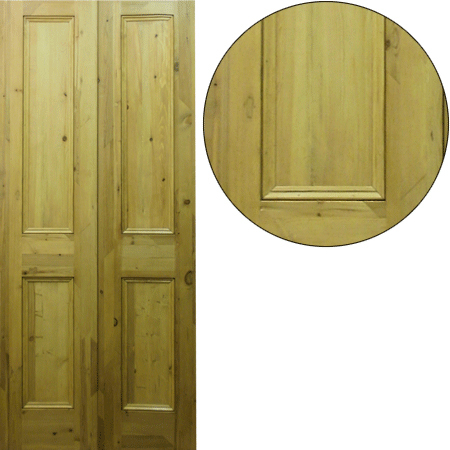 They are ideal for cupboard doors and can be painted.